When I’m baking and flavouring a cake or buttercream I always tend to add a teaspoon or two of Vanilla extract which is usually the Delish Nielsen Massey brand and then if making a flavoured cake I tend to keep it natural, lemon cake is lemon rind and lemon juice, strawberry buttercream is fresh strawberry purée, blueberry cake I use fresh or frozen blueberries, avocado (yes avocado) buttercream yep you guessed it real avocado. 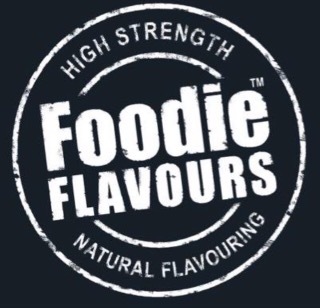 But sometimes you get a flavour request where it’s either not that easy to obtain the natural product or your unsure how to properly incorporate that ingredient and so you need a little help and that’s where the Foodie flavour brand came to the rescue. I came across this particular brand on Twitter via a friends Twitter feed and looking on the website I realised that they have a dizzying array of flavours, I counted 51 which is very impressive and very quirky bubblegum, lychee, cream soda anyone??? 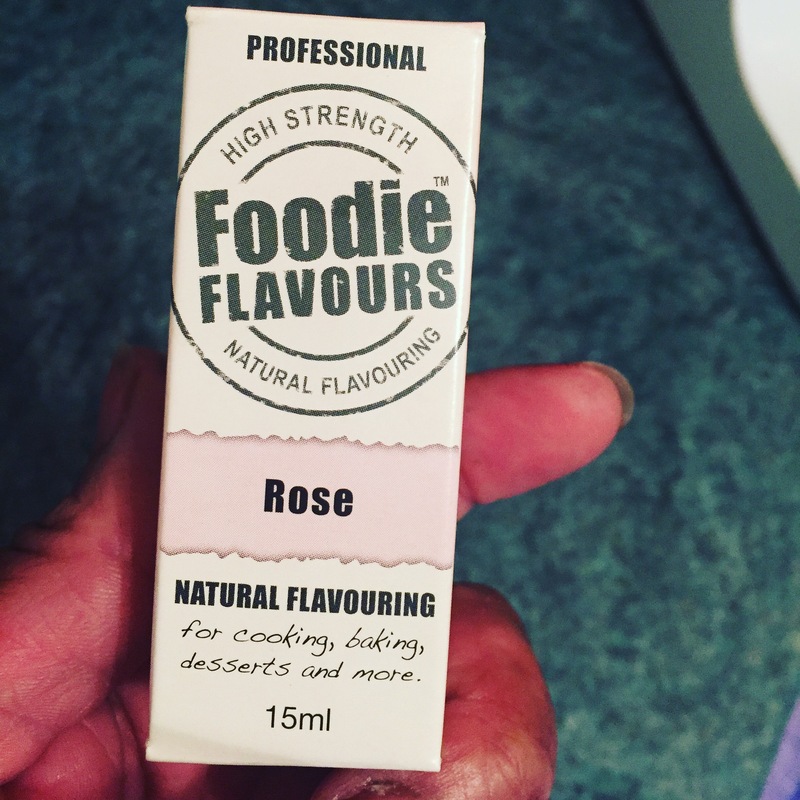 Me finding Foodie flavours was perfect timing because i needed to find some Rose and Lavender flavouring for some wedding cake samples. I ordered via the website and delivery was quite quick which is always a bonus, and after opening the box I realised I had also received a complimentary Almond flavouring which was a pleasant surprise and I’m already thinking about how Im going to use it. 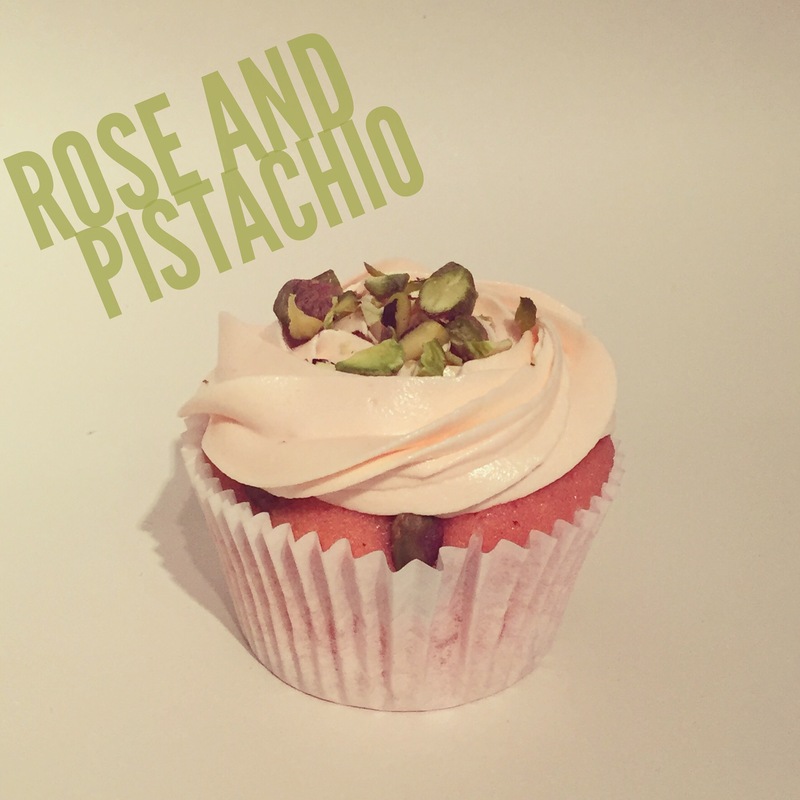 One of the cakes I was making was a Rose and Pistachio cake which just speaks romance to me so is perfect for a wedding cake tier. 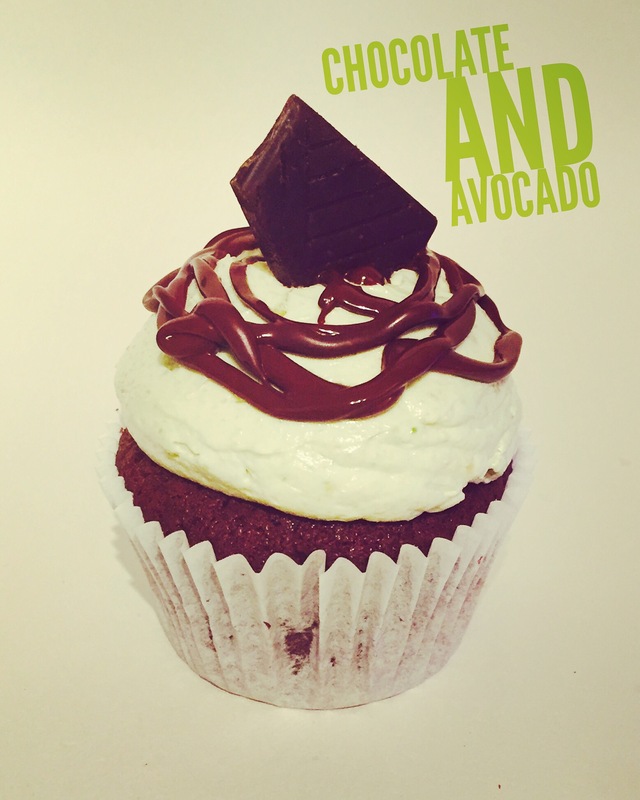 I used the flavouring in both the cake batter and buttercream. There is guidance on the box for usage as it does state it’s “super strength” so I used sparingly as you can always add but you cannot take away. The flavour seemed to work really well in both the cake and buttercream and the feedback reinforced this as my clients really enjoyed it. So my verdict? 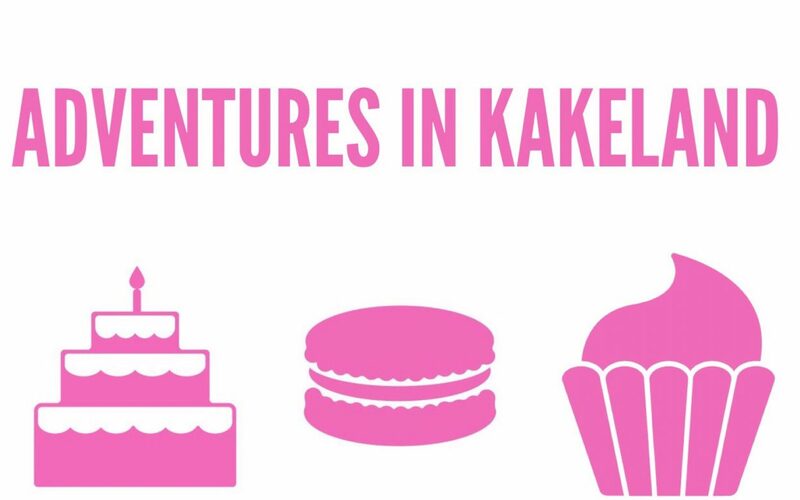 I’m still going to be using fruits, vegetables and chocolate in my cakes (it’s my thing) but the foodie flavours range will definatley have a place in my Cakey cupboard and will be perfect for when i am looking for some quirkier flavours and I must admit the bubblegum flavour does intrigue me .